26.10.16. 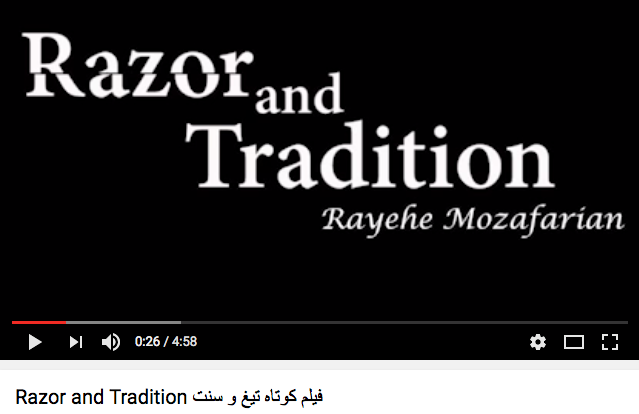 Our partner Rayehe Mozafarian made a short film about FGM in Iran which shows that it is still done in the villages to curb a girl’s lust and desire. But the tradition is fading because apparently some Mollahs have recommended to stop it (with English subtitles). By hannahcaroline36 in News, Project Updates on 2016/10/26 .